Switzerland’s Roger Federer has recovered from his back injury and will play in the Davis Cup final, will play in the second singles match of the Davis Cup final against France Gael Monfils on Friday. 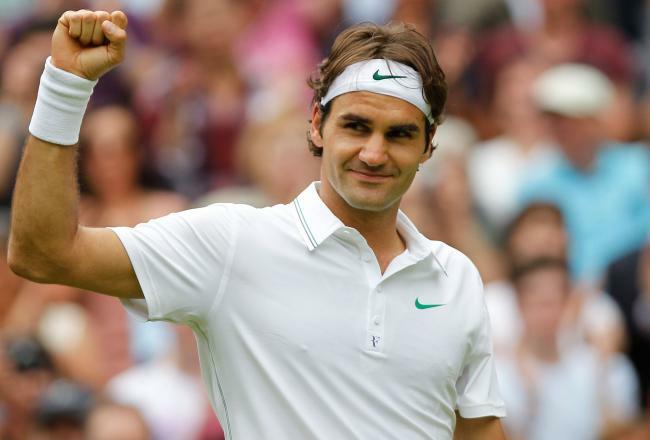 Federer, 33, is joined in the Swiss team by Stan Wawrinka. The 17-time grand slam champion, looking to give Switzerland their maiden title in the team win. He told reporters on Thursday: “I’m just pleased that I can play tomorrow, give it a go. Things have been going well.” The world number two trained on Thursday at Lille’s Pierre Mauroy stadium, where the tie will be played on clay. Switzerland’s world number four Stan Wawrinka will compete against Jo-Wilfried Tsonga on Friday. Switzerland captain Severin Luthi named Marco Chiudinelli and Michael Lammer to play in Saturday’s doubles against Julien Benneteau and Richard Gasquet but he has until one hour before the start of the match to change his lineup. France are trying to win the Davis Cup for the 10th time, having last lifted the title in 2001. They lost in their last two finals against Russia in 2002 and Serbia in 2010.